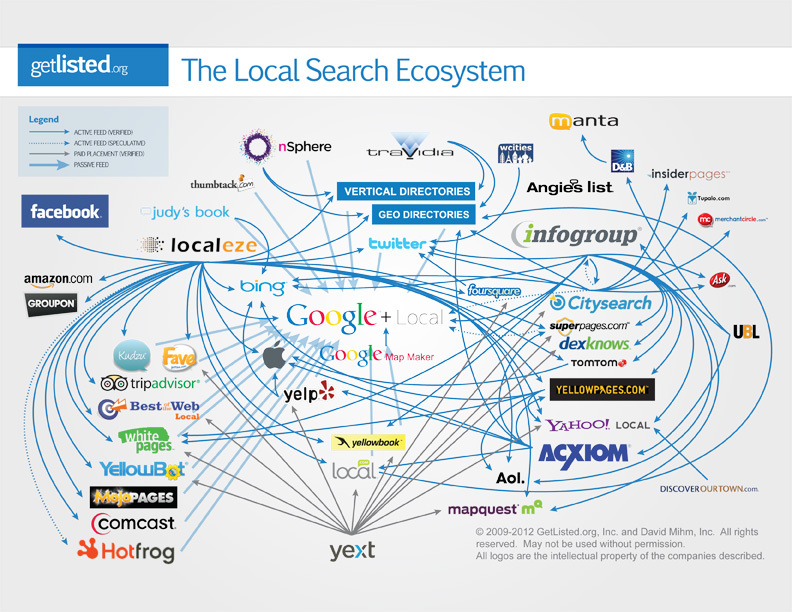 Our Local Search Ecosystem | Orange County SEO Company, Inc.
At Orange County SEO, we can give you the help you need to optimize your local advertising strategy. We can help you reach out to customers in your area and build your business through a variety of advertising platforms. Contact us today to find out how.